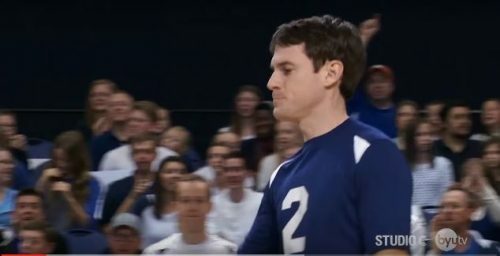 Scott Sterling – The Man The Myth The Legend is Back! Introducing the man, the myth, the legend… wait for it… SCOTT STERLING! If you haven’t hear this name already you’re obviously missing out a lot on current affairs. The legendary goalkeeper is back again to captain his volleyball team to victory. 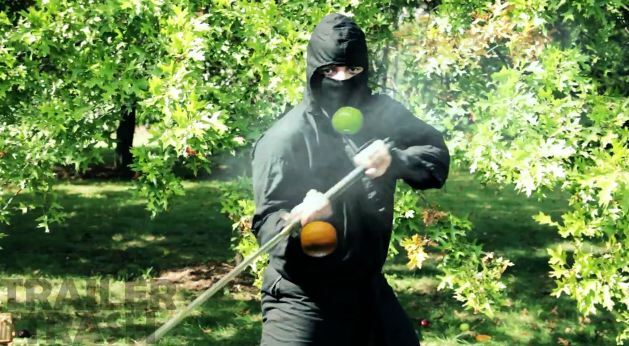 The video of his epic skills is right after the break. What happens when you take Christian Bale’s Batman voice, a father with a Batman mask, his children, wife, a smartphone and the discovery of Vine (software) and put them all together? You get several 7 seconds of absolute entertainment. Now not all clips seem very appropriate; especially those where he seemed to have scared the life and soul out of his loved ones (doesn’t seem staged). Other than that, he seems to be a loving father and really friendly as well. Must be weird though to have someone in your house constantly videoing selfies and speaking in such a voice. With the introduction of any new product comes the making of a new parody. The internet has always been doing this to almost everything. Apple’s iPhone is no stranger to such videos and infact is quite the popular topic for aspiring comedians, writers and videographers. The iPhone 5S and 5C have been introduced to us for almost a week already and the number of parodies made is absolutely astonishing. Here is a list of some of the more popular and funnier ones. I know the NBA All Stars game for 2012 is long over. Nevertheless, here is a hilarious commentary on the match, simulated using the video game NBA 2k12 with added commentary from, according to the video description, Britain’s top netball commentator Anthony Richardson. Besides the awesome British accent, the ignorance and total cluelessness on basketball make it one hell of a hilarious commentary. Read on for the video.